Indonesian authorities are scrambling to get help to the quake- and tsunami-hit island of Sulawesi. Survivors are abandoning their ruined homes, as accounts of devastation begin filtering out of remote areas, including the death of 34 children at a Christian camp. 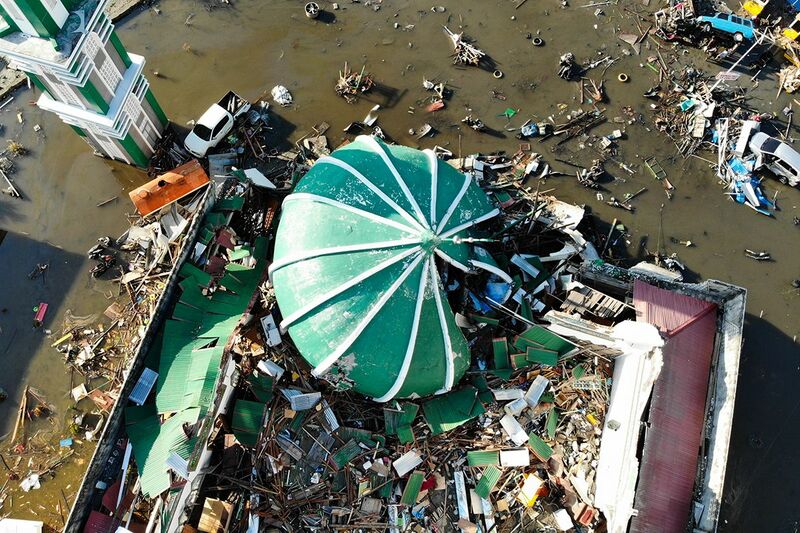 The confirmed death toll of 844 is certain to rise as rescuers reached devastated outlying communities hit by a 7.5-magnitude earthquake and subsequent tsunami waves, which were as high as six meters (20 feet). 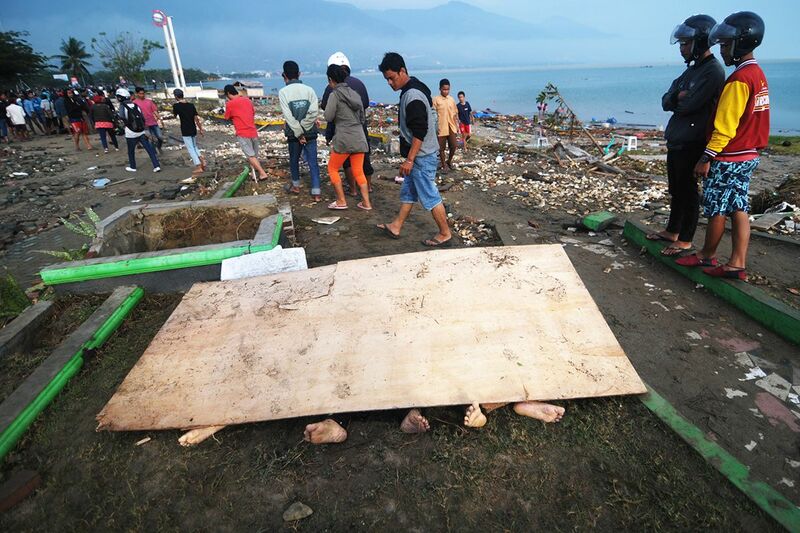 All but 23 of the confirmed deaths so far were in Palu, a city of about 380,000 people, where authorities are preparing a mass grave to bury the dead as soon as they are identified. 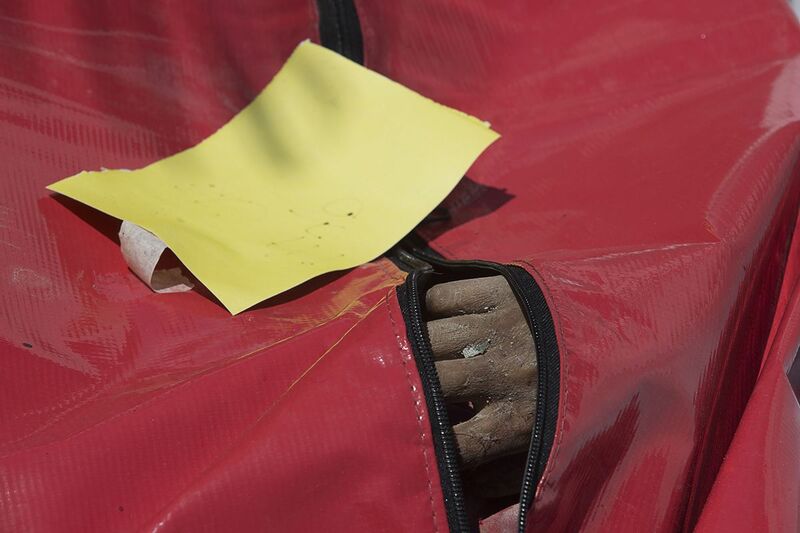 Nearly three days after the earthquake, the full extent of the disaster is still unknown, and authorities are bracing for the official death toll to climb—perhaps into the thousands— as connections with remote areas up and down the coast are restored. 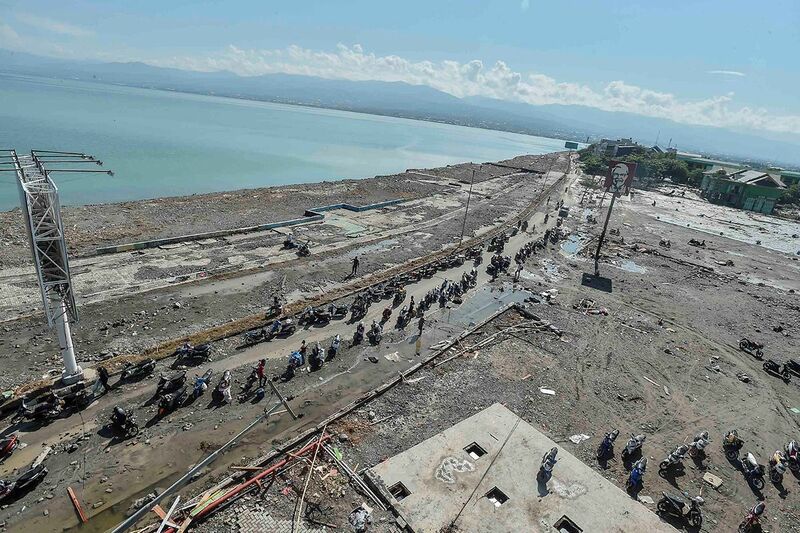 Of particular concern are Donggala, a region of 300,000 people north of Palu and close to the epicenter of the quake, and two other districts where communication had been cut off. The districts have a combined population of about 1.4 million. 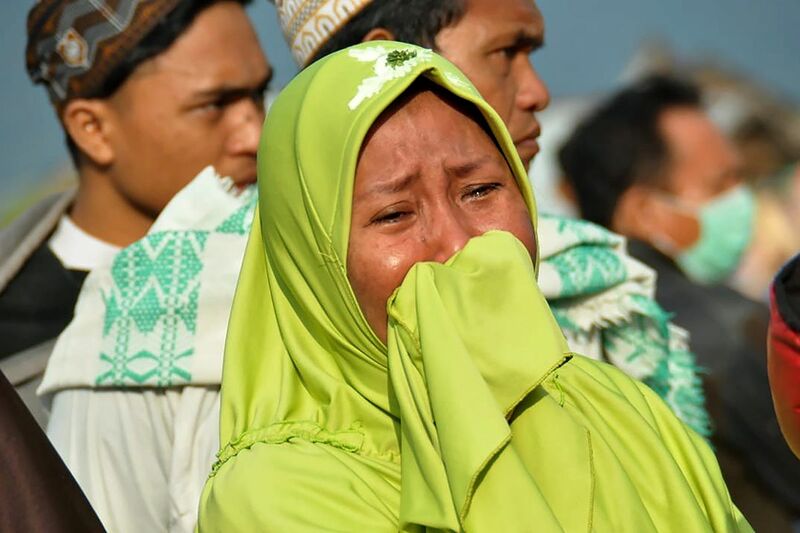 President Joko Widodo told reporters that getting those people out was a priority. 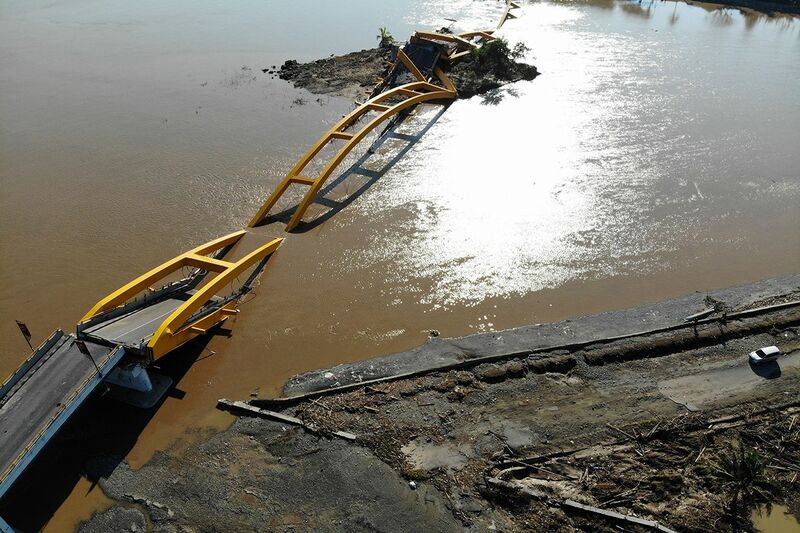 "The evacuation is not finished yet, there are many places where the evacuation couldn't be done because of the absence of heavy equipment, but last night equipment started to arrive," Widodo said. "We'll send as much food supplies as possible today with Hercules planes, directly from Jakarta," he added, referring to C-130 military transport aircraft. Aid worker Lian Gogali, who had reached Donggala district by motorcycle, said hundreds of people facing a lack of food and medicine were trying to get out, but evacuation teams had yet to arrive and roads were blocked. "It's devastating," she told Reuters by text. 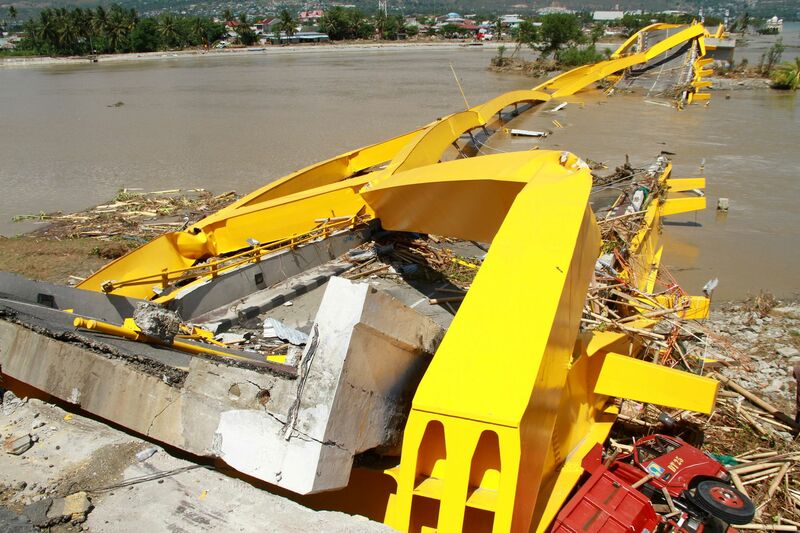 Indonesia’s disaster agency said more heavy equipment and personnel were needed to recover bodies. 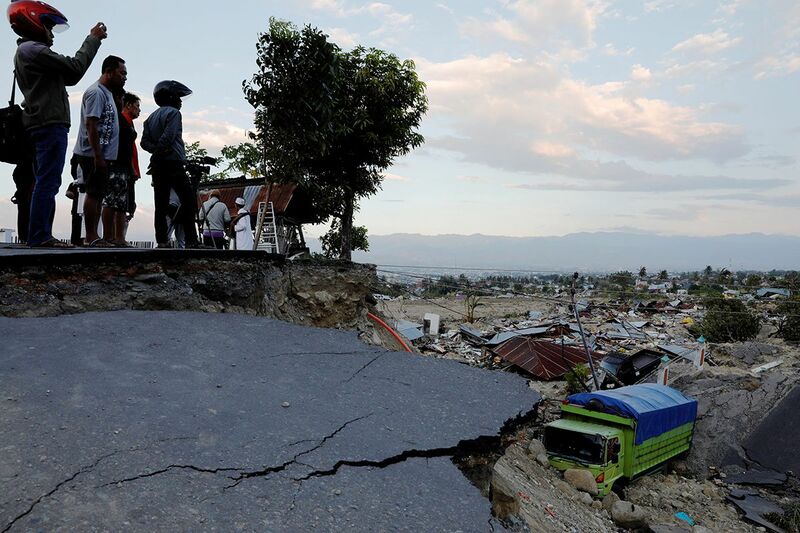 One woman was recovered alive from ruins overnight in the Palu neighborhood of Balaroa, where about 1,700 houses were swallowed up when the earthquake caused soil to liquefy. 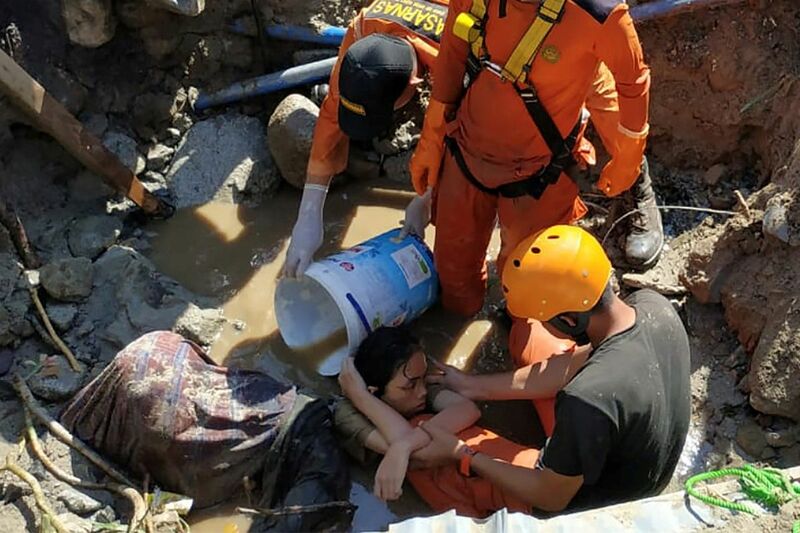 "We don't know how many victims could be buried there, it's estimated hundreds," said Sutopo Purwo Nugroho, spokesperson for the National Disaster Mitigation Agency. 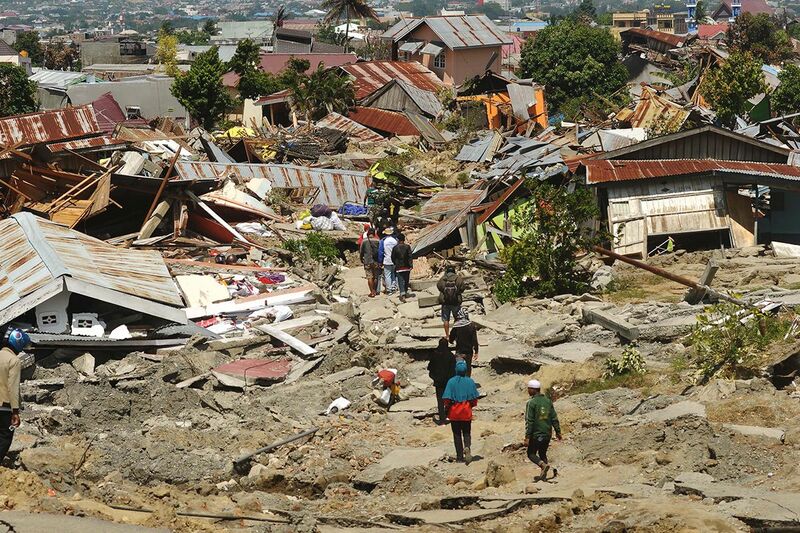 Indonesian Red Cross spokeswoman Aulia Arriani said the situation in another of the affected districts, Sigi, was dire. 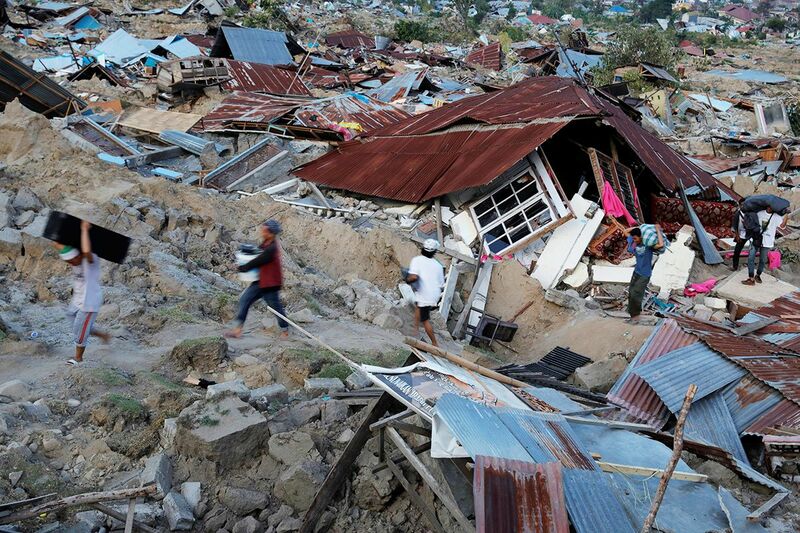 "My volunteers found 34 bodies buried under tsunami debris ... missing children who had been doing a Bible camp," she said.Indonesia, which is on the seismically active Pacific Ring of Fire, is all too familiar with earthquakes and tsunamis. A quake in 2004 triggered a tsunami across the Indian Ocean that killed 226,000 people in 13 countries, including more than 120,000 in Indonesia. 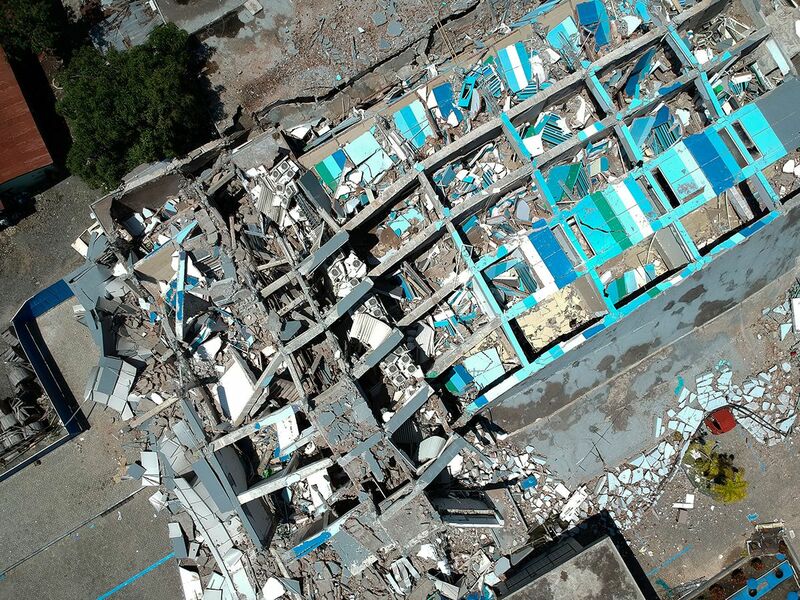 Questions are sure to be asked why warning systems set up after that disaster appear to have failed, and why more people in coastal areas had not moved to higher ground after a big quake, even in the absence of an official warning. Nugroho told reporters none of Indonesia's tsunami buoys, a device used to detect waves, had been operating since 2012. He blamed a lack of funds. The meteorological and geophysics agency BMKG issued a tsunami warning after the quake but lifted it 34 minutes later, drawing criticism it had been too hasty. However, officials estimated the waves had hit while the warning was in force. Pictures show expanses of splintered wood, washed-up cars and trees mashed together, with rooftops and roads split asunder. Access to many areas is being hampered by damaged roads, landslides and collapsed bridges.